Congratulations are in order for the team behind a couple of Lucasfilm productions. First, the hit animated series Star Wars Rebels as the show picked up its first ever Prime Time Emmy nomination this week. The series was nominated in the Children's Program Category. Also nominated in that category are, Girl Meets World, Macy's Thanksgiving Day Parade 90th Celebration, Once Upon a Sesame Street Christmas, and School of Rock. Also picking up an Emmy nomination was Lucasfilm's YouTube series The Star Wars Show which was nominated in the Outstanding Short form Variety Series category. Producer Scott Bromley and host Andi Gutierrez shared the news on Twitter. Dudes. Dudes. Y'all have no idea how much this means to us. In other Star Wars related nominations, the late Carrie Fisher picked up a nominations in the Guest Actress in a Comedy Series for her role on Catastrophe. Also, the documentary about Fisher and her mother Debbie Reynolds, Bright Lights: Starring Carrie Fisher and Debbie Reynolds, was nominated in the Exceptional Merit in Documentary Filmmaking. In addition, Donald Glover (who will play Lando in the upcoming young Han Solo film) picked up a nomination for Actor in a Comedy Series for his work on Atlanta (which he also created, wrote and produced). The series itself was also nominated for Best Comedy Series. 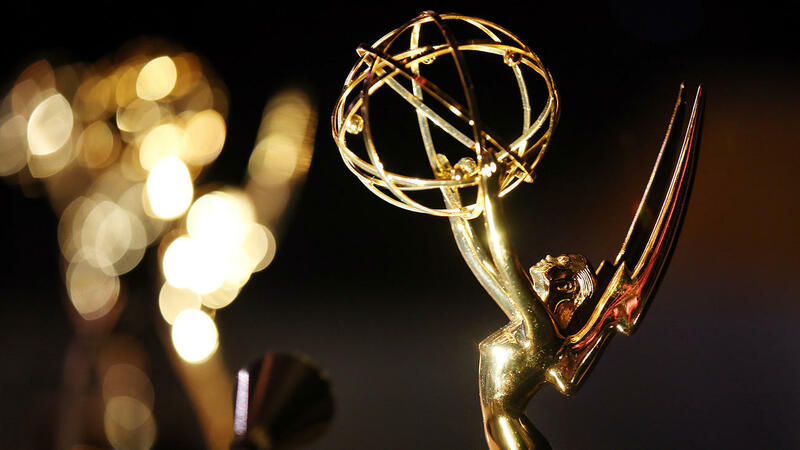 The Emmys Award Ceremony will take place on September 17th and will be hosted by Stephen Colbert.